With the fall migration starting, we have had some interesting visitors. 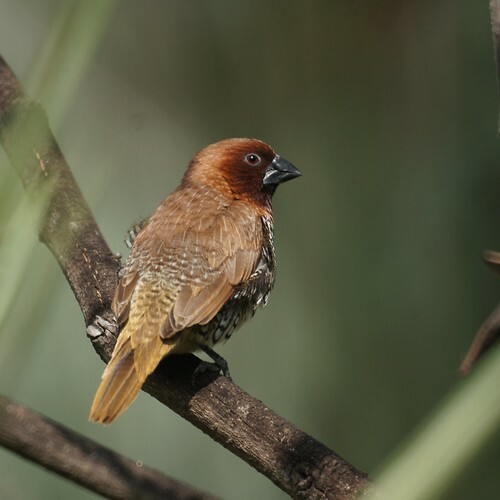 The nutmeg mannikin is a bird we never expected to see in our yard. 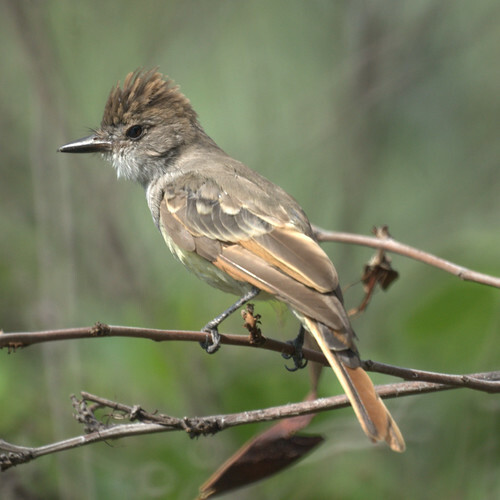 The Ash-throated flycatcher is pretty neat too.